Surprisingly, the proposed Directive does not contain any reference to the so-called "Freedom of Panorama" which has been the subject of of many dabates in the recent years. The discussions have their roots in the InfoSoc Directive, which allowed Member States to introduce or not exceptions or limitations to copyright in order to allows citizens e.g. 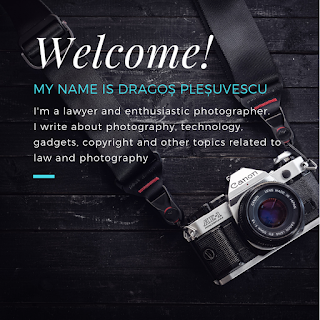 to take photographs of public spaces and use such photographs for personal and for commercial purposes, depending how the copyright exception is defined in national law. However, under current EU law, the freedom of panorama exception is merely optional, which means that Member States can decide to introduce them in their national law (e.g. the UK, Germany, Romania) or not (e.g. France or Italy). The exact scope of the freedom of panorama and its availability depends, therefore, on national law and, ultimately, on its interpretation by domestic courts. The most peculiar example of freedom of panorama being restricted is the Eiffel Tower in Paris, France. Photographers can shoot the tower during the day rights-free, but the various lighting designs at night are protected by copyright, meaning you can’t publish commercial photos of the illuminated tower without seeking permission first. After a consultation on "freedom of panorama" last year, the Commission concluded however that there were few cases of legal proceedings against those who photographed landmarks in EU and therefore there is little appetite to introduce EU harmonization for "freedom of panorama". How the envisaged measures will protect authors (such as photographers) in contracts with non-EU partners? Although the Commission recognizes that certain contracts for the exploitation of rights are unbalanced, offering few possibilities for authors to renegotiate them with their contractual counterparts or their successors in title, this proposal of Directive does not bring anything new about the situation in which the counterparty (eg. a stock agent) of an author is a non-EU entity, that imposes as governing law for the contract a non-EU law and such law does not provide protection measures for authors such as Transparency Obligation (Article 14) and Contract adjustment mechanism (Article 15). In this respect, it is well known that majority of Stock Photography Sites are incorporated overseas, but run their business in EU, too. The contracts between them and authors (eg. photographers/videographers) are typically governed by the laws of US (eg. California, New York etc). It is also well known that such Stock Photography Sites retain more that 70% of sale price. Also, Stock Photography Sites do not allow authors to see who is the final client. 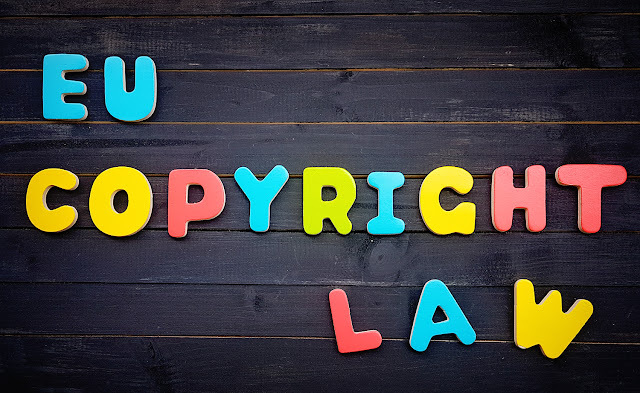 This may prejudice the author's rights since it has no information from the stock agency to determine whether someone uses a purchased image from the Stock Photography Site or an illegal copy (eg. found on the Internet with Google Images). Just one comment since 7 October 2016, article L122-5 of the French Code of Intellectual Property provides for a limited freedom of panorama for works of architecture and sculpture. The code authorizes "reproductions and representations of works of architecture and sculpture, placed permanently in public places (voie publique), and created by natural persons, with the exception of any usage of a commercial character.